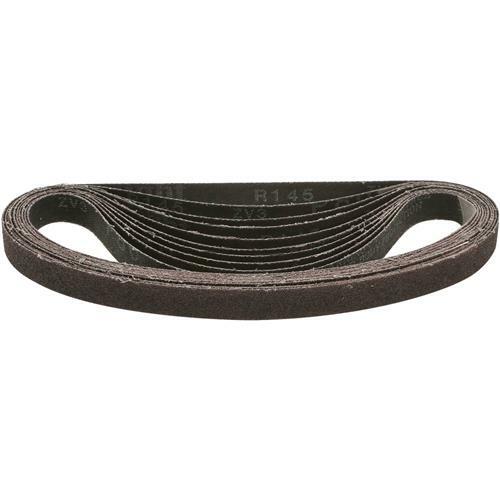 1/2" x 18" A/O Sanding Belt 80 Grit, 10 pk. Grizzly T25730 - 1/2" x 18" A/O Sanding Belt 80 Grit, 10 pk. 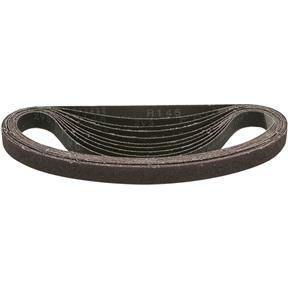 These 90 grit sanding belts measure 1/2" x 18". Comes in a pack of 10.